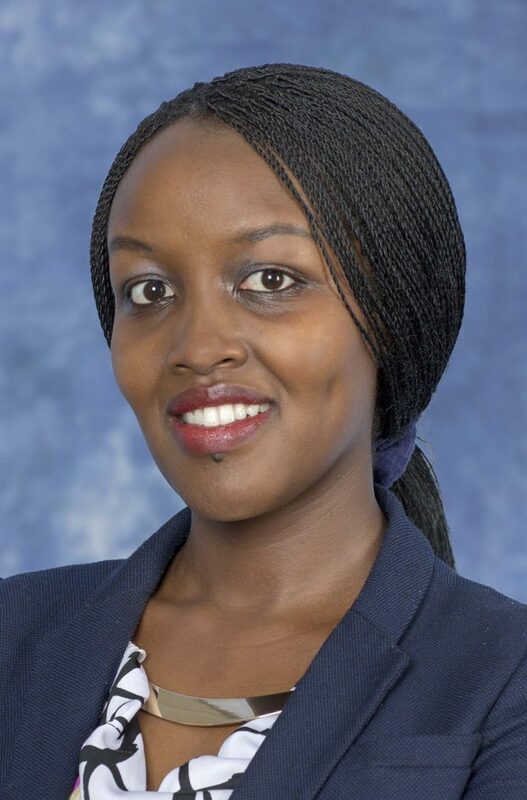 Paula Ingabire, SDM ’16, has been appointed to the cabinet of Rwanda by President Paul Kagame. Paula graduated from the SDM program in June 2018, having completed a thesis on electronic health care systems under the supervision of academic director Bryan Moser. Paula will serve as the Minister for ICT and Innovation. We congratulate Paula on her achievement! This entry was posted in Homepage News Item, News on October 25, 2018 by Naomi Gutierrez.